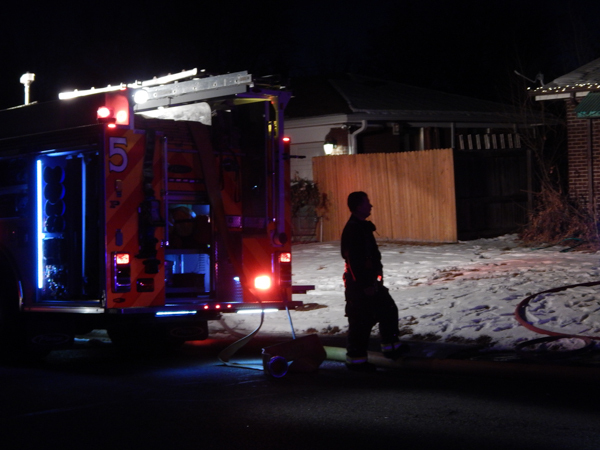 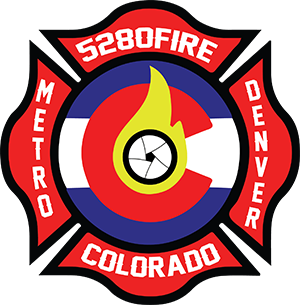 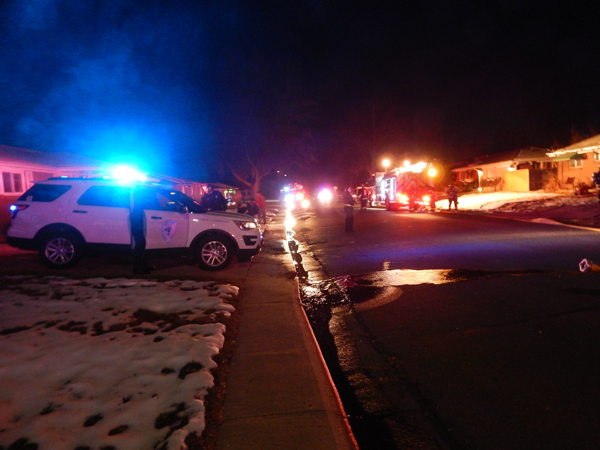 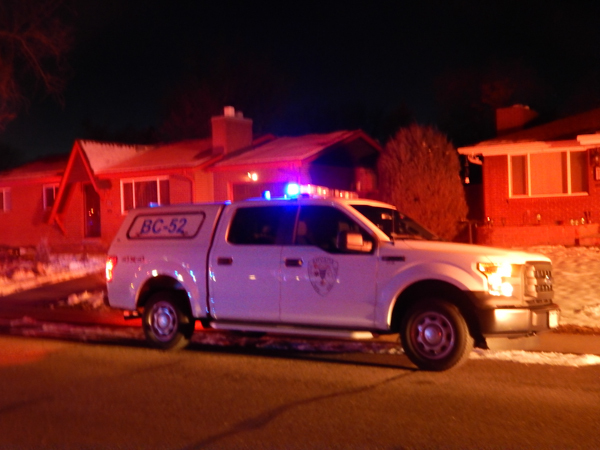 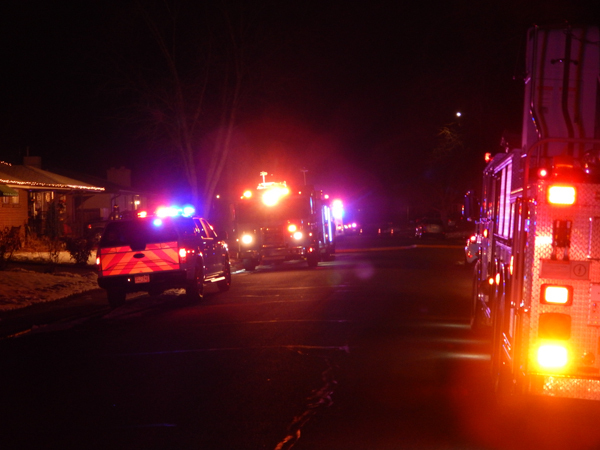 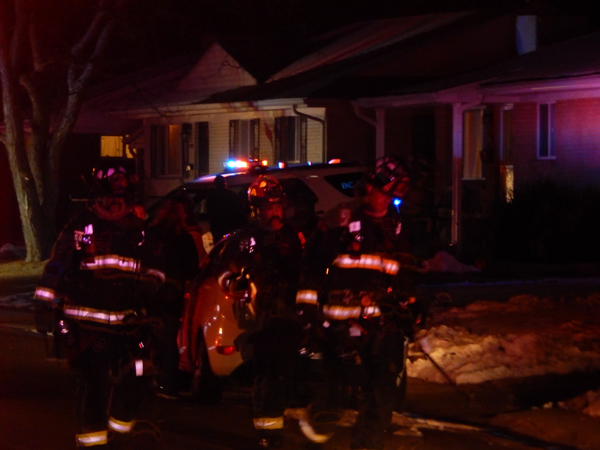 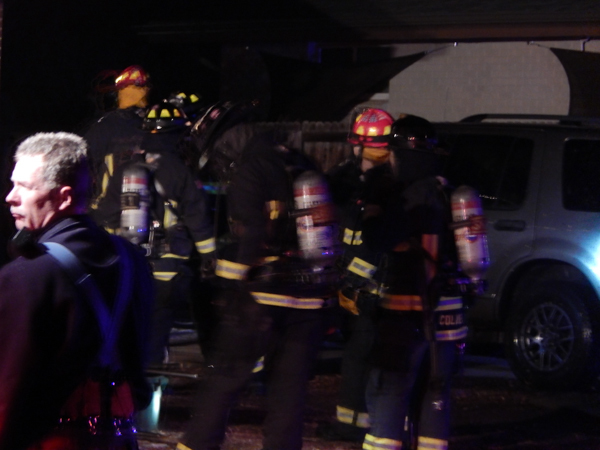 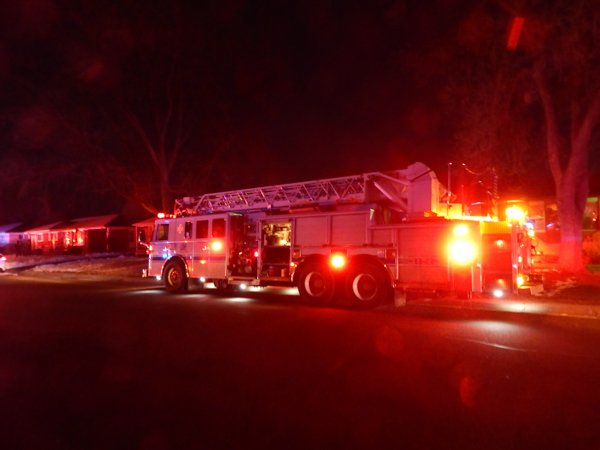 At 17:29 on January 14th, 2019 Arvada Fire Protection District was dispatched by JeffCom to a confirmed structure fire in the 6500 block of Marshall St. with 911 caller reporting fire started in the kitchen and smoke and flames showing. 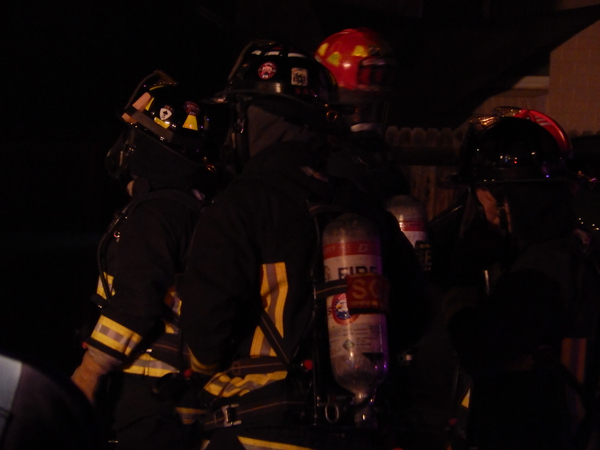 Engine 55 was first on scene and confirmed a working kitchen fire, pulled an 1 3/4 line for fire attack operations in the offensive strategy on the Alpha side. 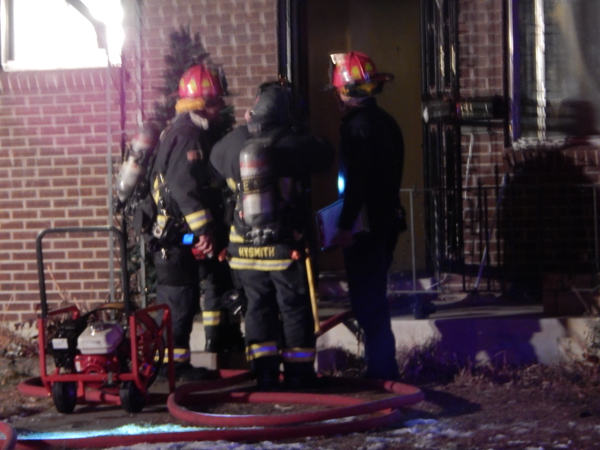 Engine 55 also got their own water supply from a hydrant across the street, and crews got the fire controlled quickly. 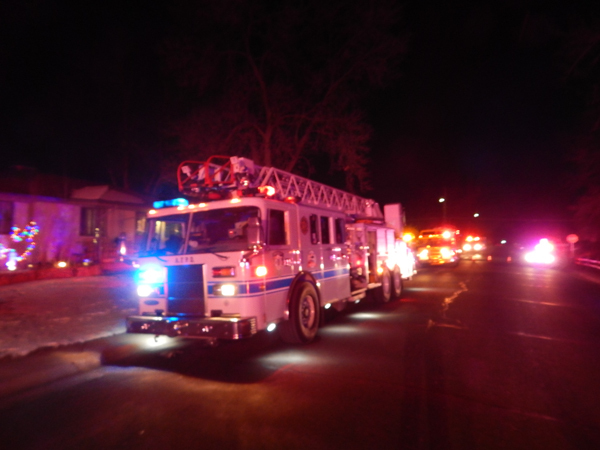 Battalion 51 arrived on scene an assumed command, and the fire was declared out at 17:41. 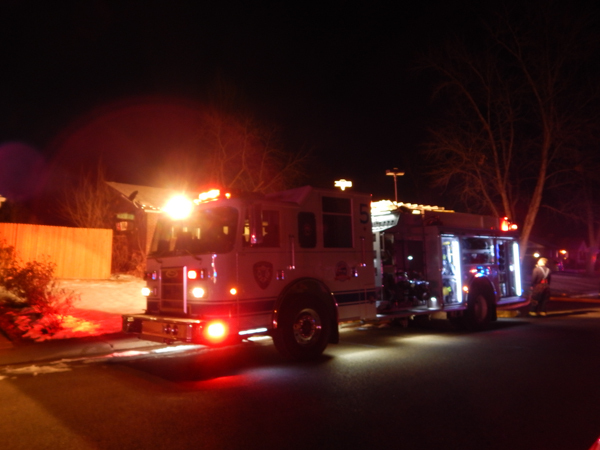 Engine 51 was assigned to help with overall and ventilation of the structure. 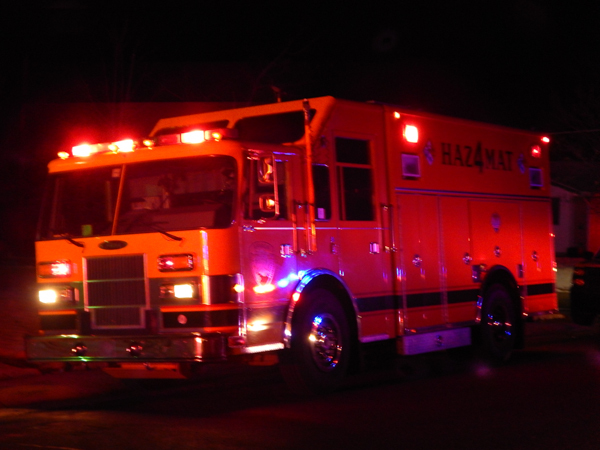 Tower 56 was assigned but was cleared in route.